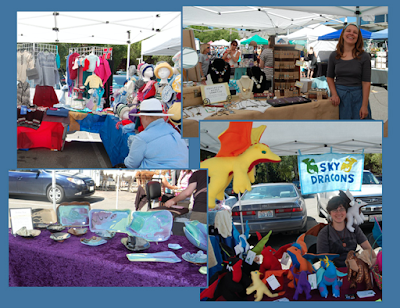 Crafts Day at the Lake Forest Park Farmers Market is your one-day-only chance to shop a wide array of jewelry, clothes, handmade cards, decorative items, and other original handicrafts by local creatives from across the region. Some of the unusual specialty items this year include pet clothing, fanciful dragons and wings, mosaic stepping stones, pop culture illustrations, and more. And, of course, the market will also offer a virtually endless supply of farm-fresh meats, cheese, and produce including gorgeous, ripe peaches and apricots and glorious berries for your summer snacking delight. It will be a day of unique artistic creations for everyone and all your regular market favorites, so don’t miss it! 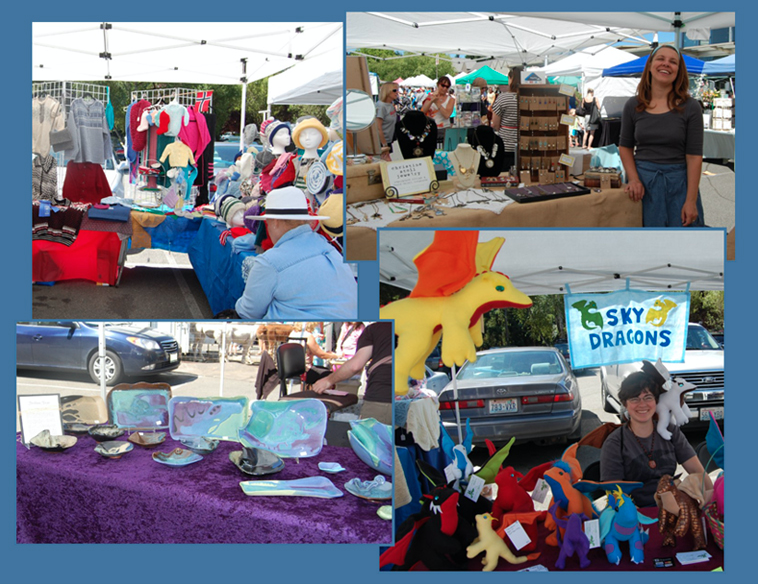 Craft fair and market open from 10am to 3pm on the lower level (and outside) LFP Town Center, intersection of Ballinger and Bothell Way, LFP.